Antwon Popé was a returning student when he entered his final semester here at Paradise Valley Community College (PVCC). He had been taking out loans to pay for his education and was incurring debt. “I wanted to succeed so bad that I was willing to take out as many loans as it took to get an education.” Education was not a focus of his family, who lived in Illinois. 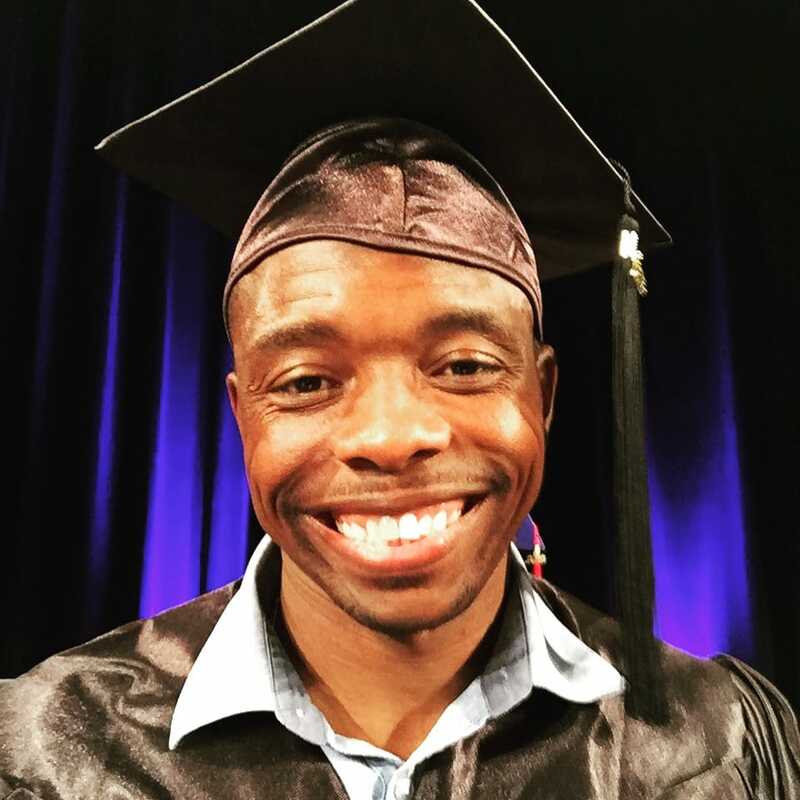 Antwon moved to Arizona to escape a negative environment and to pursue his dream of education. At PVCC Antwon was President of Student Government, President of the Male Empowerment Network, an active member of Phi Theta Kappa honors society and volunteered continuously. He graduated with the highest distinction, which was a goal of his as he headed into his college career and challenged himself to be a better student every day. Having failed at finishing school before, he had have vivid memories of where the lack of education led him. Headed to Grand Canyon University in the fall, Antwon’s vision for the future is to build the relationships needed to promote economic growth. “I want to lead this through a job creation movement, like never before in the State of Arizona,” he said.